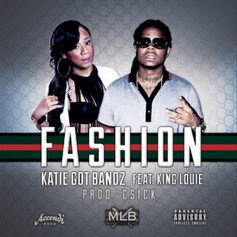 Now free, Katie Got Bandz was arrested earlier this week for identity fraud. 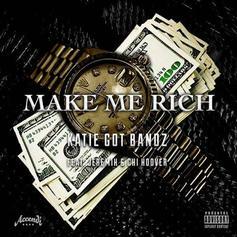 Katie Got Bandz shares the video to her club anthem "Make Me Rich," featuring Jeremih and Chi Hoover. 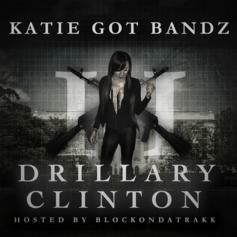 Download the new mixtape from Katie Got Bandz, "Drillary Clinton 3." 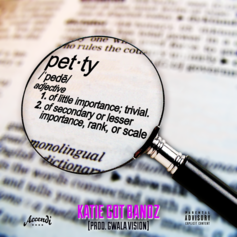 Listen to a second release from Katie Got Bandz, "P-E-T-T-Y." 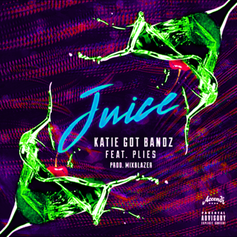 Katie Got Bandz nabs features from Jeremih and Chi Hoover for "Make Me Rich". 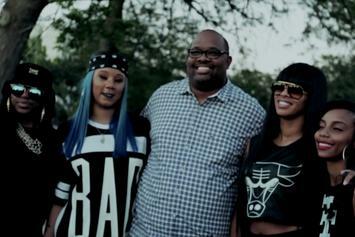 Check out Chicago supergroup W.W.A's new video "Straight Outta Chicago." 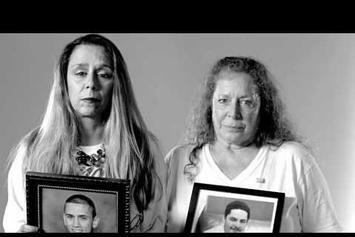 M.T.G. 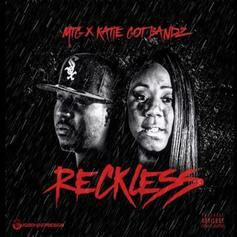 connects with Katie Got Bandz on "Reckless." 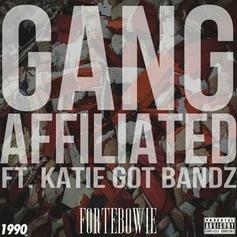 Download Katie Got Bandz new mixtape "Zero To 39th." 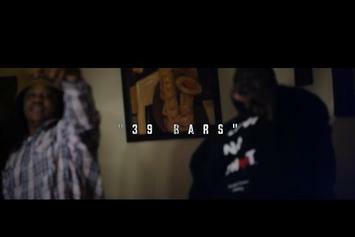 Katie Got Bandz spits "39 Bars" in her latest video. 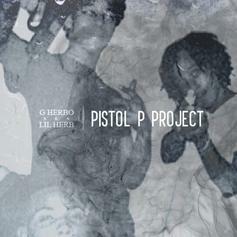 Lil Herb and Katie Got Bandz take on a Childish Major beat. 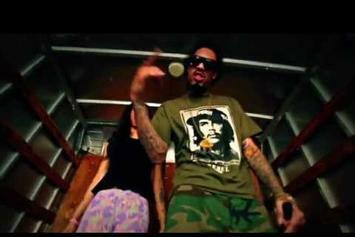 Katie Got Bandz and Lil Durk link on "I Like". 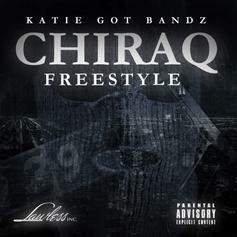 Katie Got Bandz drops her new project, "Coolin In Chiraq". 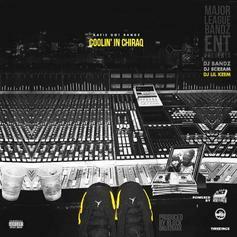 The tape hits online retailers on December 18th. 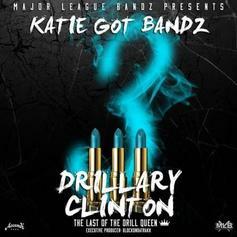 Download/listen to Katie Got Bandz' "Drillary Clinton 2." 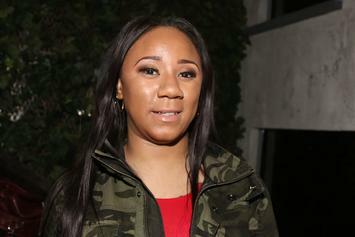 Katie Got Bandz takes a moment to talk to HotNewHipHop while in New York City. 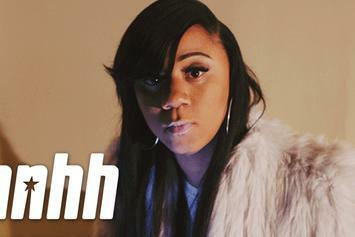 HotNewHipHop talks to Katie Got Bandz about getting into the rap game, "Drillary Clinton 2", Chicago's violence and more. 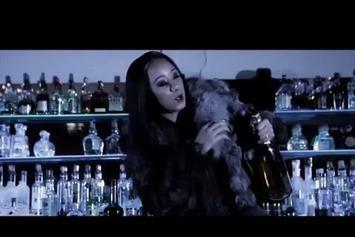 Chicago's Katie Got Bandz decides to jump on Nicki Minaj and Lil Herb's "Chi-Raq". 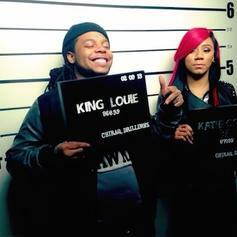 King Louie and Katie Got Bandz join forces once again for "IDK". 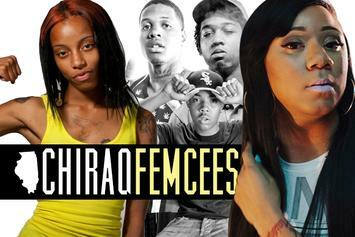 Katie Got Bandz and Sasha Go Hard's careers flourish amongst the Chicago drill scene and women rappers. 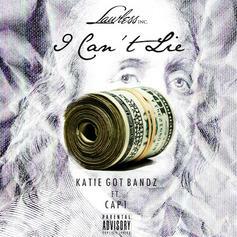 Katie Got Bandz teams up with Cap 1 for "I Can't Lie." 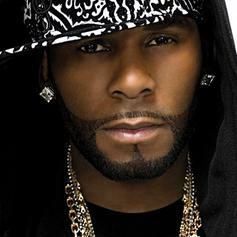 Kellz gets some help from rising Chicago rappers Katie Got Bandz and Rockie Fresh on the remix to his recent Chi-Town indebted single, "My Story," which now sports a notably drill-inspired beat. 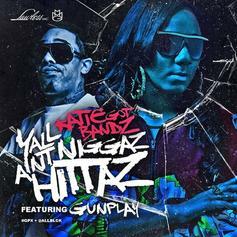 Gunplay offers up a nice features for Katie Got Bandz' remix to "Yall Niggaz Aint Hittaz" which will appear on her upcoming project.